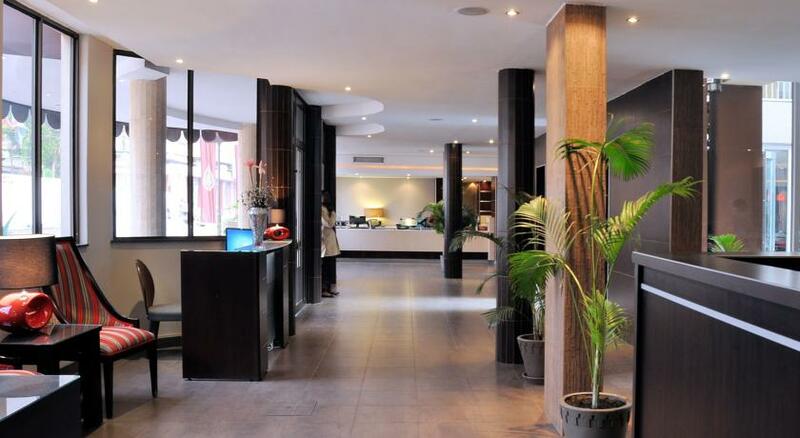 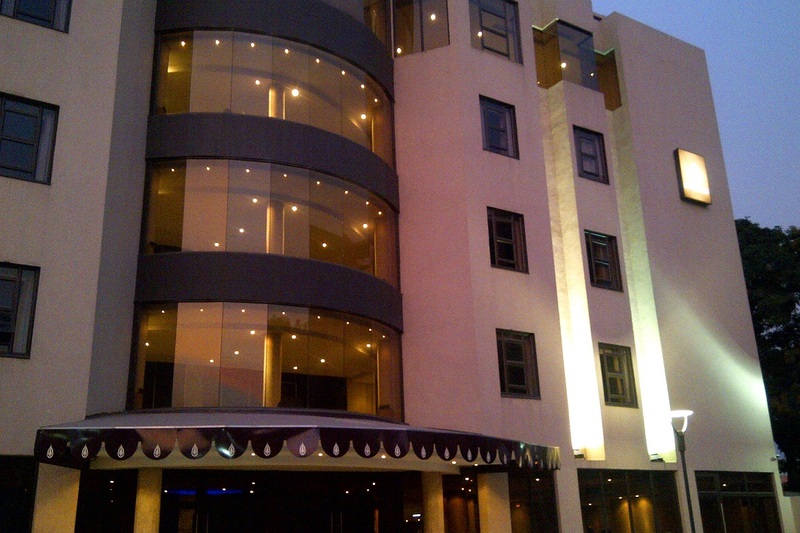 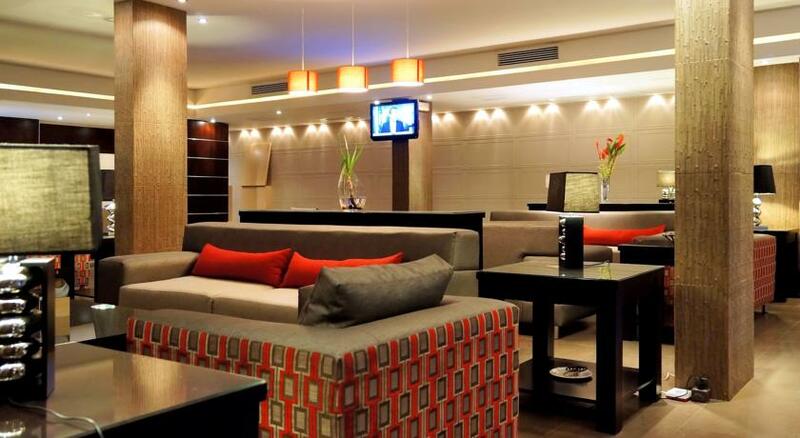 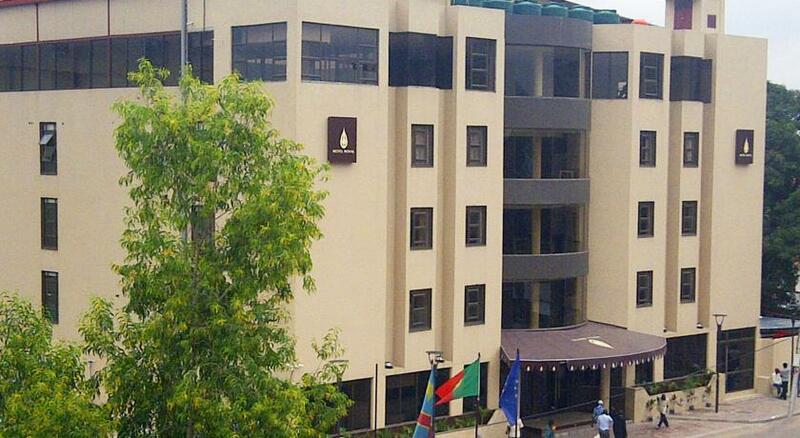 Hotel Royal, luxury hotel in Kinshasa, combines 4 star standards with pro active 5 star services. 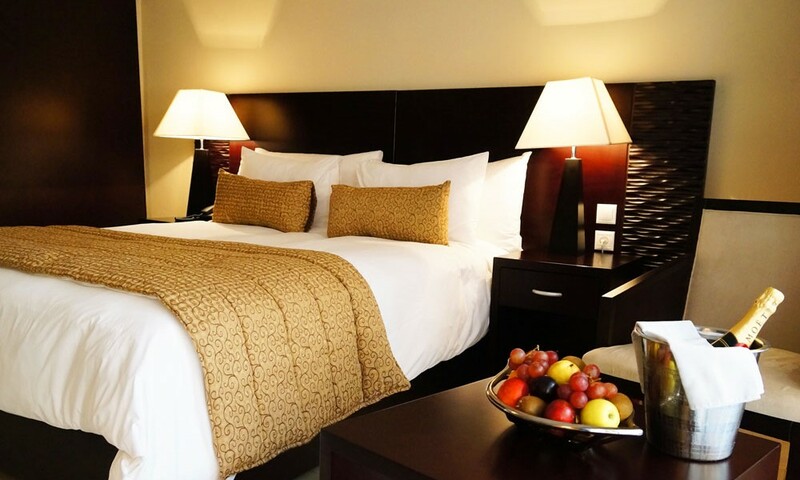 The tranquility of our spacious and modern rooms, courtyard and lounges create the ideal environment for guests to relax while experiencing exquisite dining ! 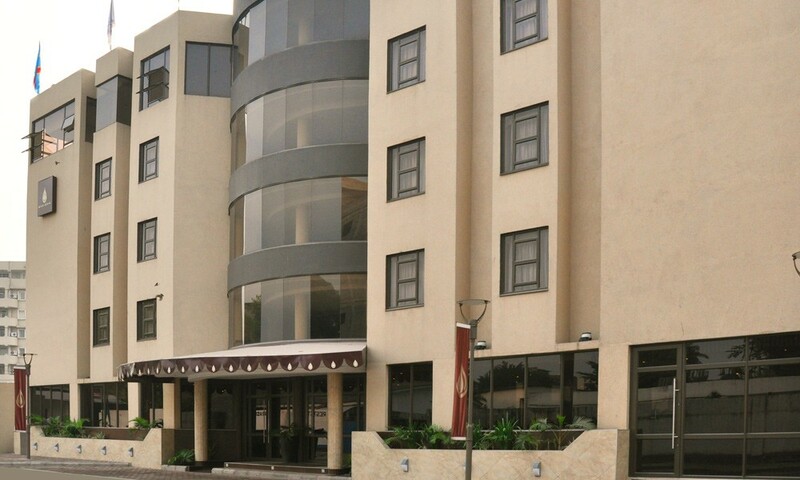 The hotel also provides a parking facility , video surveillance and Free wireless Internet access throughout the hotel.